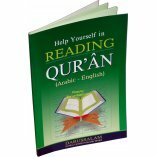 The Holy Quran is the Message of Allah Almighty. It is such kind of Message that if one loves it, he is destined to be Faithful. 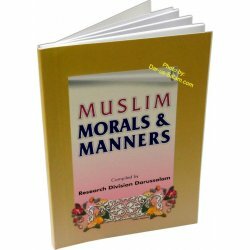 The real spirit of reading and understanding this Holy Book lies in its proper and accurate readership. 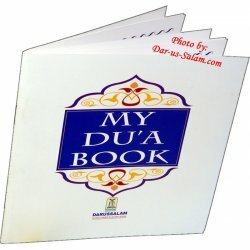 We can grasp the true essence of this Book only when we become able to read it in actual accent. 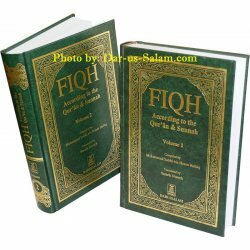 To recite the Quran with correct pronunciation and in a clear and distinct manner is the indication that you have respect and regards for the Holy Quran and even for the Supreme Lord. 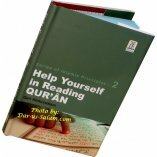 Each word of the Quran bestows upon the reader ten rewards. 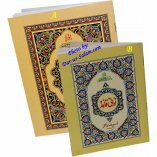 To possess these virtues, it is essential for the reader to recognize the Arabic alphabets and be able to express them in proper and accurate way. 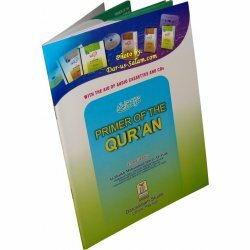 This "Primer" happens to be the first step in the field of Recitation of Quran. 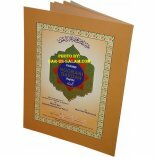 This book and CDs play a prominent role in accomplishing this Supreme Task. 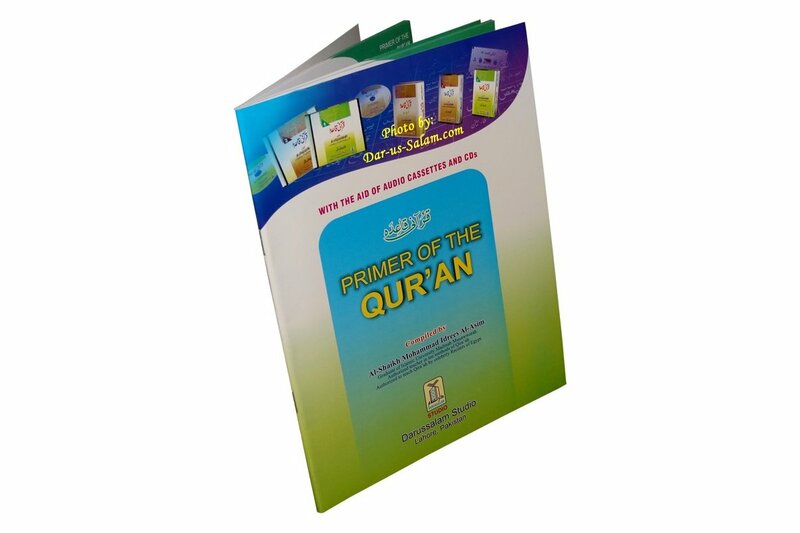 Through audio-visual process, the Primer of the Quran" will enable you to recite the Holy Book as it ought to be. 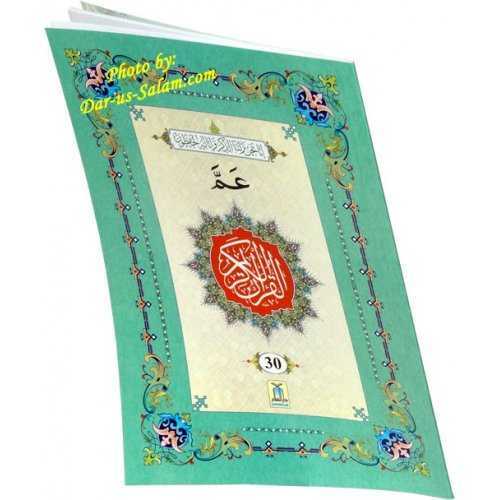 Thence, the "Love" of Quran is destined to be the source of nearness to Allah. Insha-Allah. Customer R. on 01/22/2009 Would be best if cassette tape or CD were available to go with it.